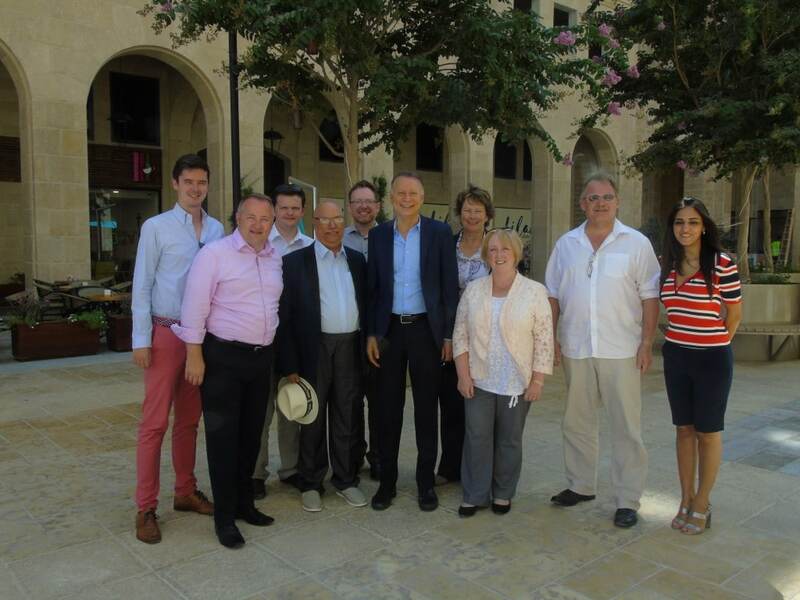 CFI coordinated a delegation to Israel last month with the Welsh Conservatives, in the first visit of its kind. 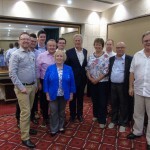 Delegates included six Welsh Assembly Members, as well as senior Welsh Conservatives including the Director of the Conservative Party in Wales, many of whom were visiting Israel for the first time. 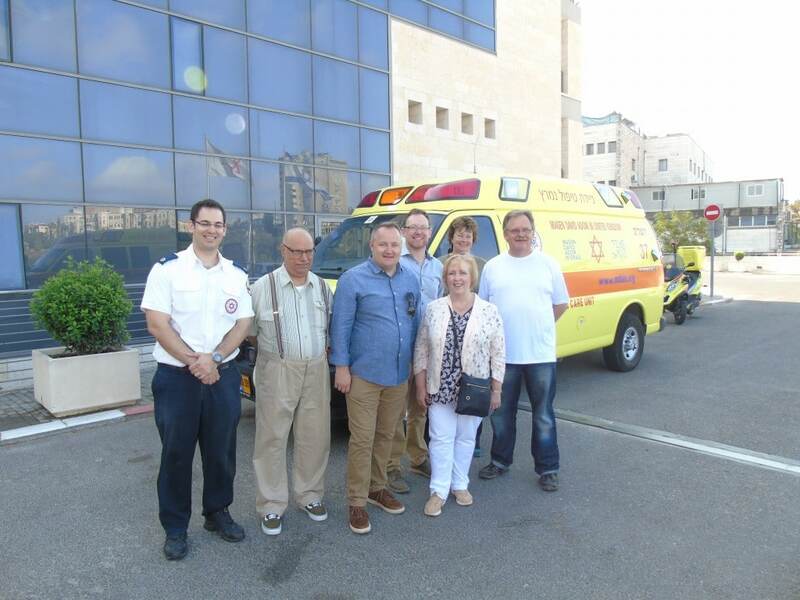 The delegation attracted press coverage from the Jewish Chronicle and Jewish News. 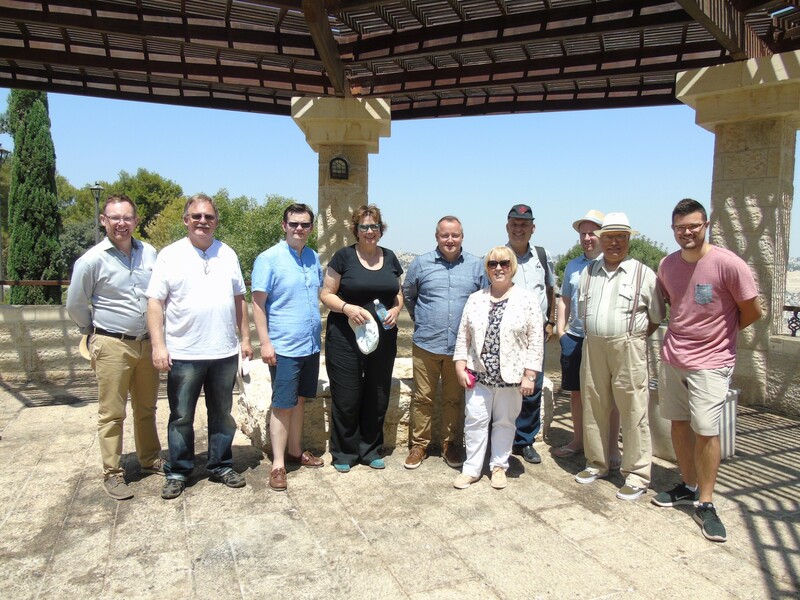 Darren Millar AM, Shadow Secretary for Education and Children, reflected on the trip: “I have visited the Holy Land on a number of previous occasions but it is really exciting to share the experience with my fellow Conservative Assembly Members. We are lucky to have a fascinating week of sightseeing and meetings exploring ways to further existing political, cultural, economic and security ties with the Jewish state”. He added: “It is also an opportunity to show members that, contrary to some media reports on Israel, there is a very positive side to the country which does not always come across”. 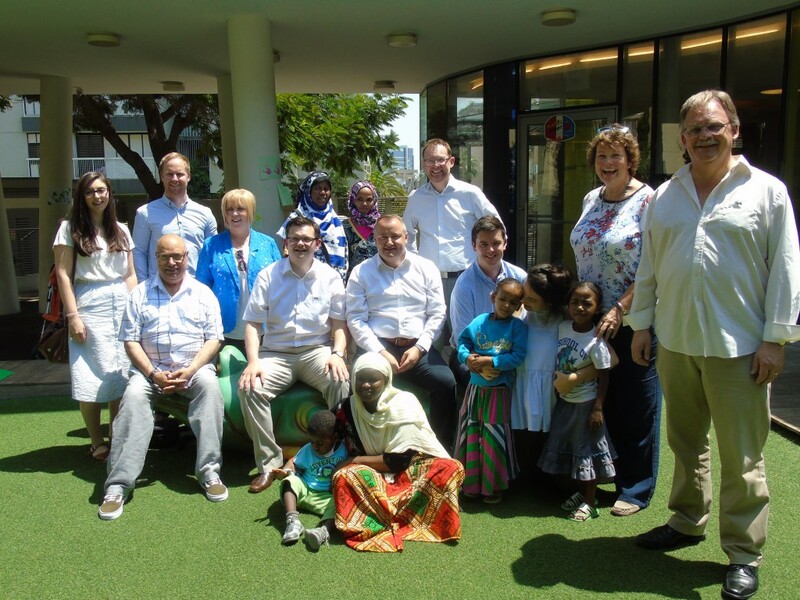 CFI Executive Director James Gurd said: “CFI was delighted to coordinate the first-ever visit to Israel by the Welsh Conservatives. The packed itinerary enabled the delegates to see Israel beyond the usual headlines – a young and vibrant country with world-leading medical innovations and important peaceful coexistence programmes. It was exciting to see the clear determination of the six Conservative Assembly Members to deepen the growing ties between Wales and the Jewish state, particularly in the fields of bilateral trade and high-tech collaboration”. The itinerary featured a series of high-level meetings with Israeli politicians, journalists and academics, as well as strategic briefings with the Israel Defense Forces (IDF) on Israel’s northern borders with Lebanon and Syria. The delegation also travelled to the West Bank, visiting the first Palestinian-planned city in Rawabi and meeting a PLO adviser in Ramallah. 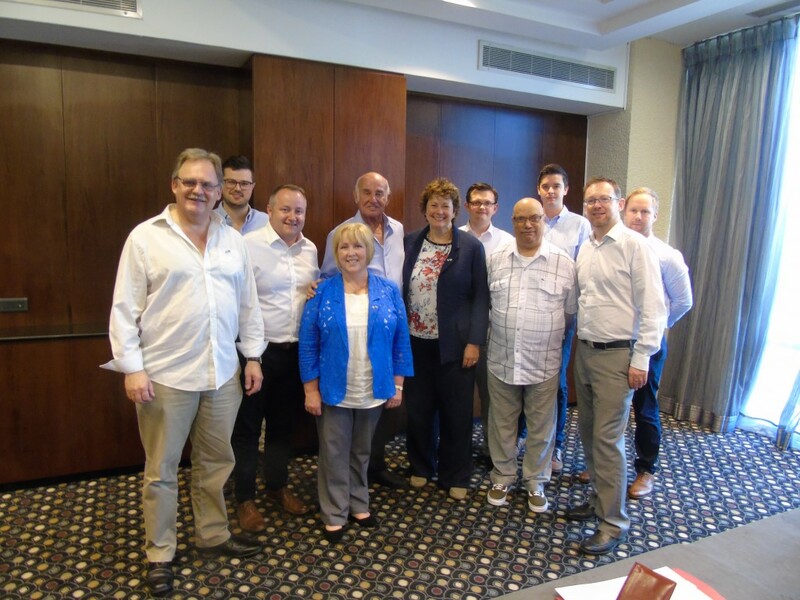 The delegation began with a meeting with Yaakov Peri, MK for the Yesh Atid party and former head of Israel’s internal security service (Shin Bet), where the Assembly Members were well-briefed about Israel’s colourful political system. 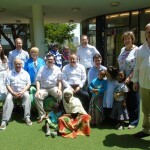 The group then visited Save a Child’s Heart in Holon, where they met children from developing countries around the world receiving life-saving heart surgery. Around half of over 4,400 children who have received the life-saving treatment are Palestinians from Gaza and the West Bank. 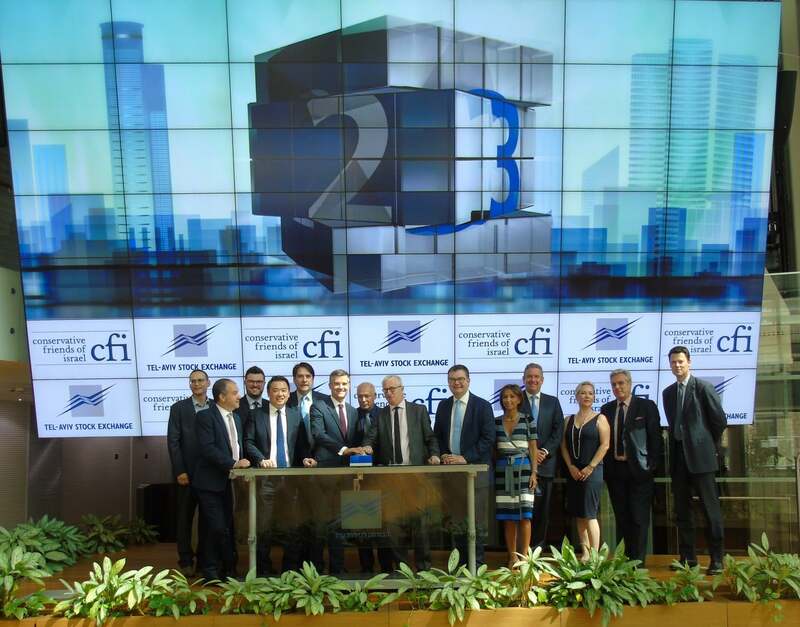 New additions to the itinerary included a visit to The Floor, the first FinTech hub of its kind in Israel. 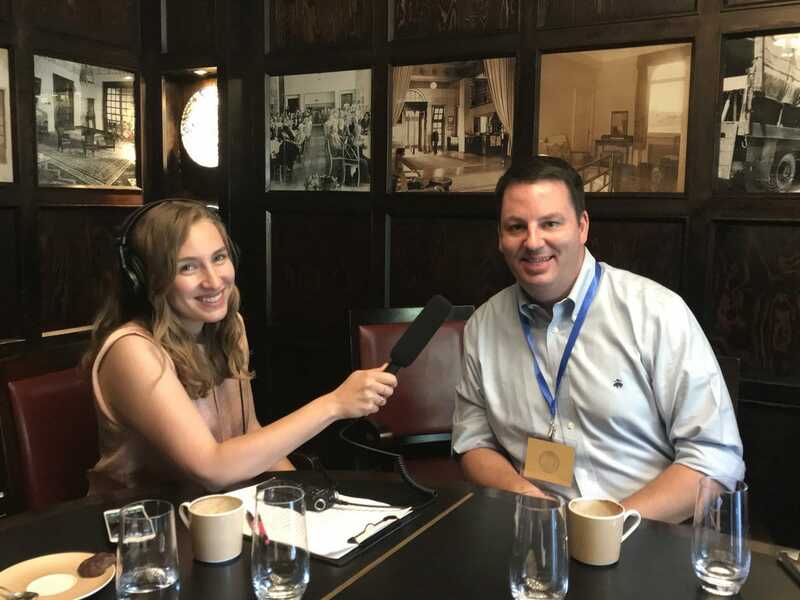 Co-Founder and CEO Avi Cohen explained to the politicians how the hub, based at the Tel Aviv Stock Exchange, connects leading international financial players with local Israeli FinTech entrepreneurs. The delegates visited i24NEWS, an Israeli international news channel broadcasting in French, English and Arabic, where they were briefed by the Head of Arabic News about the channel’s progress since its founding in 2013. 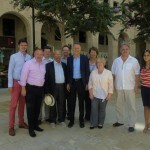 The group later met with Deputy UK Ambassador to Israel, Tony Kay OBE, at the Ambassador’s Residence in Tel Aviv. As part of the diverse itinerary, the Welsh Assembly members received an IDF security briefing on Israel’s northern border with Lebanon where Hezbollah is reported to have embedded an estimated 150,000 rockets. 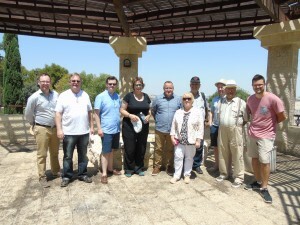 The delegation then travelled to the Golan Heights and Israel’s border with Syria, overlooking the turmoil of the civil war, before travelling south to visit the ancient fishing village of Capernaum on the north shore of the Sea of Galilee. After returning to Tel Aviv, the group met with representatives of the Israel-Britain Chamber of Commerce to discuss opportunities for further trade cooperation between Israel and Wales. The delegation’s visit to the West Bank the following day began with a tour of the first Palestinian-planned city of Rawabi, which seeks to be a prosperous centre for business and culture in the region, expecting to house over 35,000 Palestinians. The group met with Rawabi’s visionary, Palestinian-American businessman Bashar al-Masri, at the city’s newly built shopping promenade. 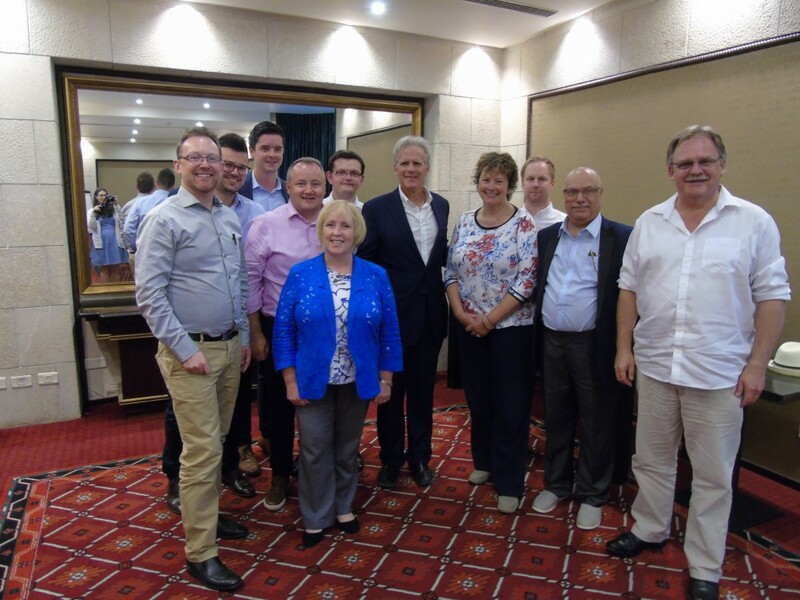 In Ramallah, the Welsh Assembly Members met with Communications Adviser to the PLO Negotiations Department, Xavier Abu Eid, before travelling to Jerusalem to meet with Israeli Deputy Minister for Diplomacy Michael Oren MK, the former Israeli Ambassador to the United States. During their visit, the delegation also met with Founding Editor of the Times of Israel, David Horovitz and Israeli politics expert Paul Gross. On the final day of the trip, the group received a comprehensive tour of Israel’s security barrier, where it was explained that 95% of the barrier consisted of chain-link fence and had been constructed as a response to Palestinian suicide attacks during the Second Intifada. 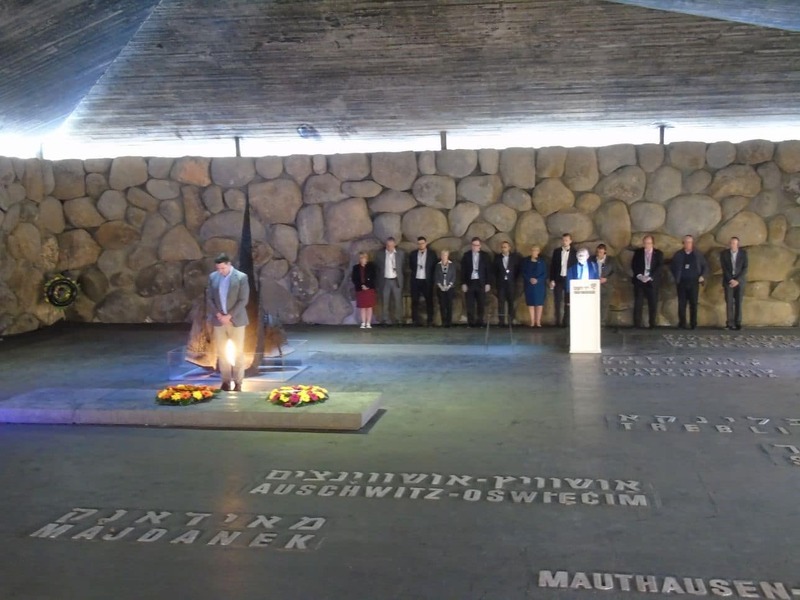 The delegation later paid a moving visit to Yad Vashem Holocaust Memorial in Jerusalem and laid a wreath in memory of the victims of the Holocaust. 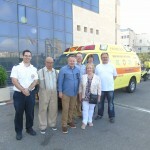 During the visit, Shadow Secretary for Health, Wellbeing and Sport in the Welsh Assembly, Angela Burns AM, said she was delighted to have seen first hand the “great possibilities” for further trade between Israel and Wales. She said that her first visit to the country had given her new perspective on a “land that has been argued and fought over for thousands of years”. Shadow Secretary for Economy and Infrastructure, Russell George AM, said that CFI had provided “good opportunities” for the Welsh Assembly members to learn more about the “history, background and difficulties that the country is facing”, including the threats “from terrorist organisations operating around Israel”.